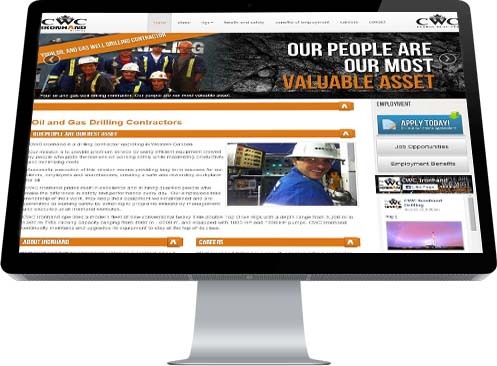 Industrial NetMedia has been creating quality websites since 2002, which is an eternity of experience in cyberspace terms. 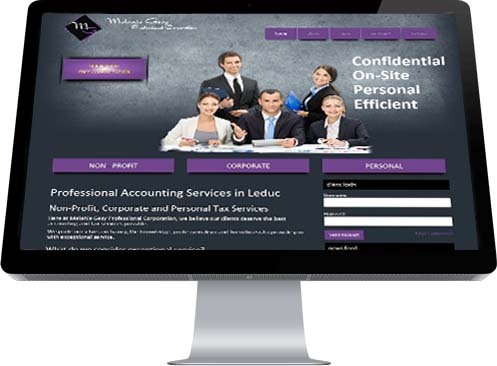 With over 450 domains in their system and 235 websites built, with more being developed constantly, INM has the experience and the resources to create something great for your business or non-profit group. 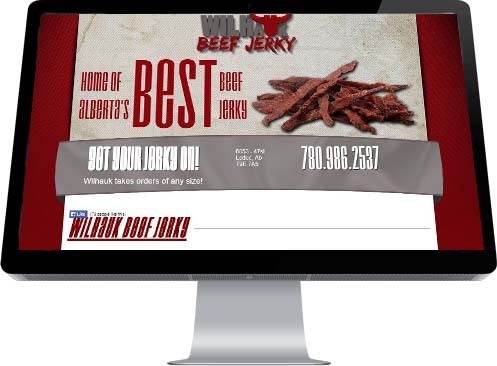 Fast, functional and smartphone-friendly, these locally-designed websites not only attract the eye, but more importantly, attract potential customers to their clients' sites. 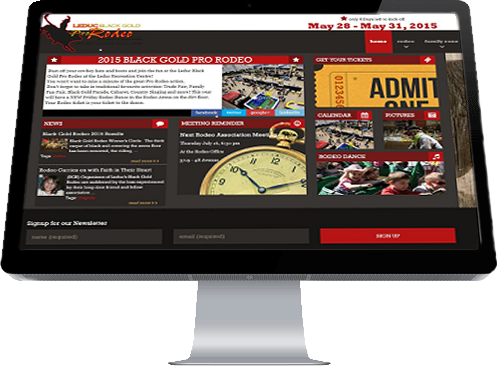 To highlight their achievements, INM has added a portfolio page to their own place in cyberspace where visitors can sample dozens of websites developed by the Edmonton area-design team. 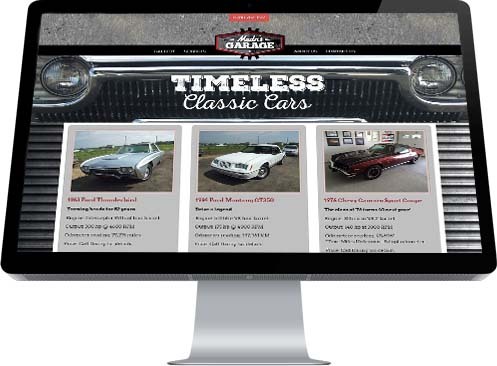 Revisits are also a necessity as more sites are being added continually. 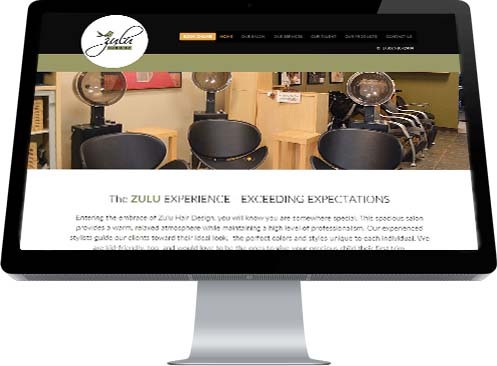 Among the many stellar home page designs found in the portfolio, there are some that shine brighter, depending on the mandate from the client and the individual tastes of the viewing public. 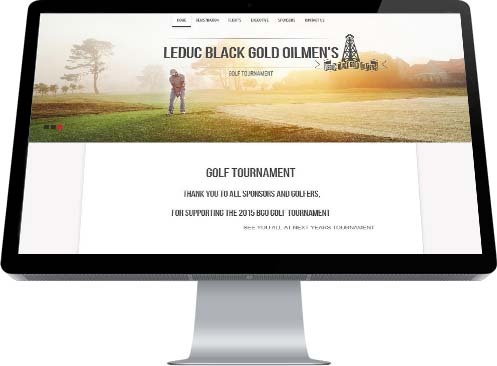 Consider, for example, the clean, austere look of the Leduc Black Gold Oilmen's Golf Tournament site to the busy, info-rich Black Gold Rodeo homepage. Despite the difference in aesthetic approaches, both sites perform exactly as expected. 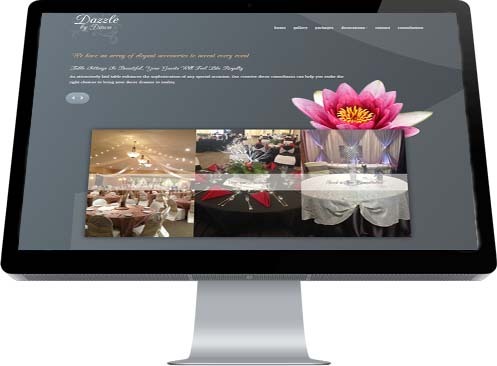 The websites Industrial NetMedia builds are as diverse as the businesses that hire them; from stylish, sophisticated, female-centric sites such as event decoration company Dazzle by Dawn and beauty salon Zulu Hair Design in Leduc to websites as heavy-duty and industrial as Ironhand Drilling and Alberta Mobile Power Systems. 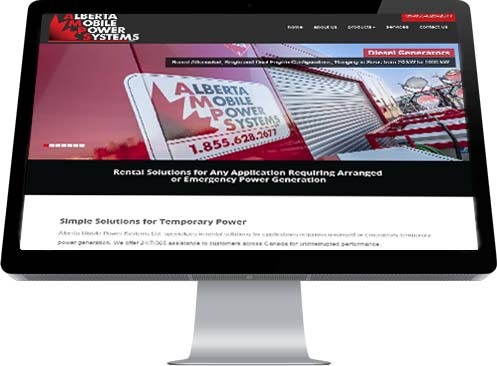 If you wish to get a new website for your company or non-profit group, modernize an old website to make it mobile friendly, or simply want to see the amazing diversity of companies that offer their services to the Alberta buying public, visit the Industrial NetMedia Portfolio Page today. It is truly a site for sore eyes.